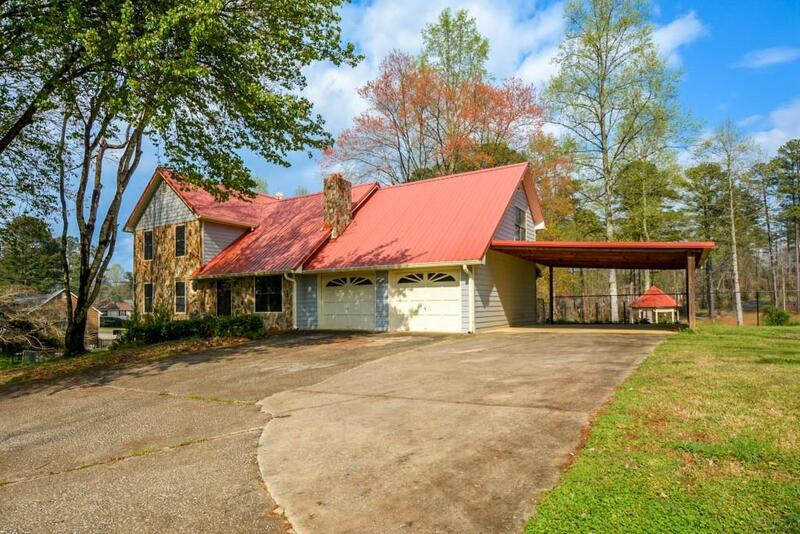 Don't miss this one of kind property. 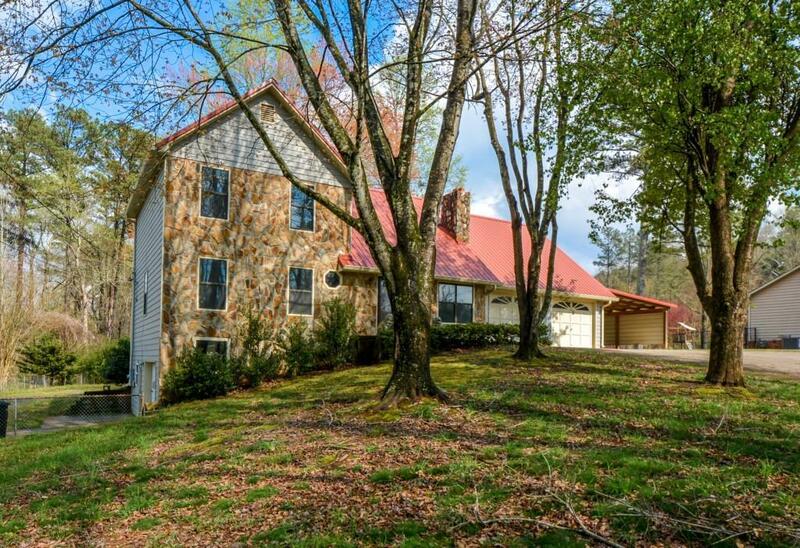 3 bed/3 bath home w/no hoa on 3 acres w/pond full of fish. 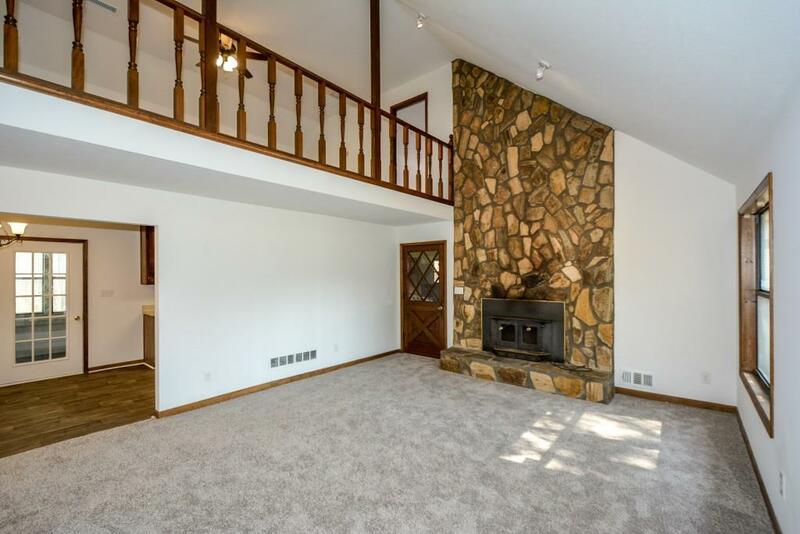 Spacious cape cod style w/master on main, large family room w/stone fireplace & sunroom. 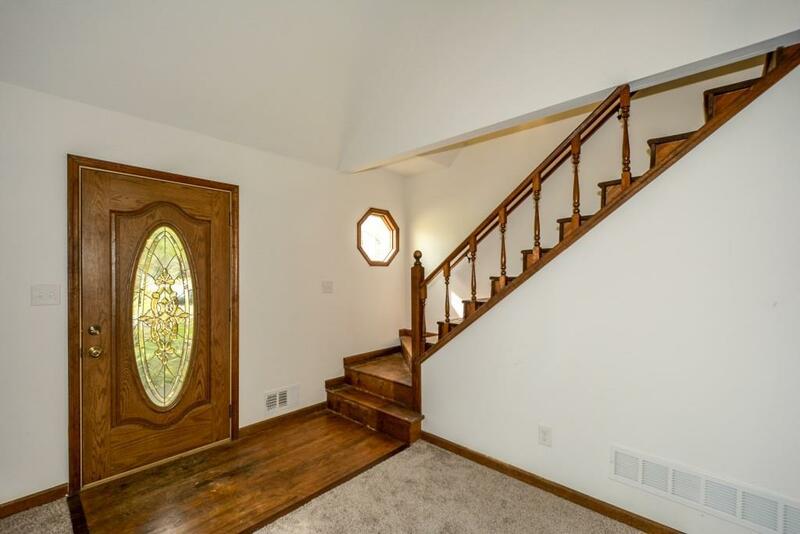 Upstairs has 2 huge bedrooms & large loft area that could be second living space. Full unfinished basement w/full bath, 3rd garage and awaits your personal touch. New laminate hardwoods, new carpet, new lighting, newer HVAC & water heater. Home is all electric. They don't make them like this anymore.